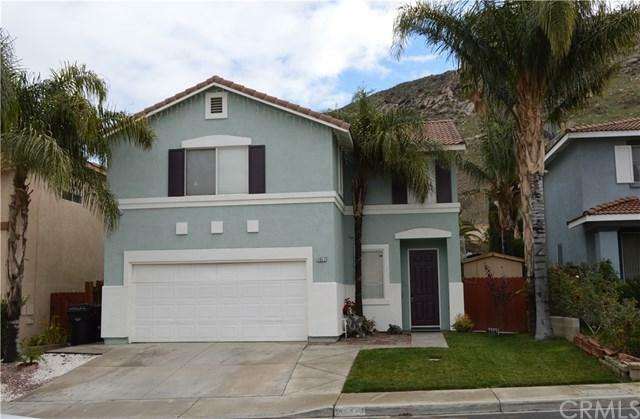 Beautiful two story, single family, three bedroom, two and one half baths home. Beautiful backyard with nice BBQ area. Theproperty has been upgraded. 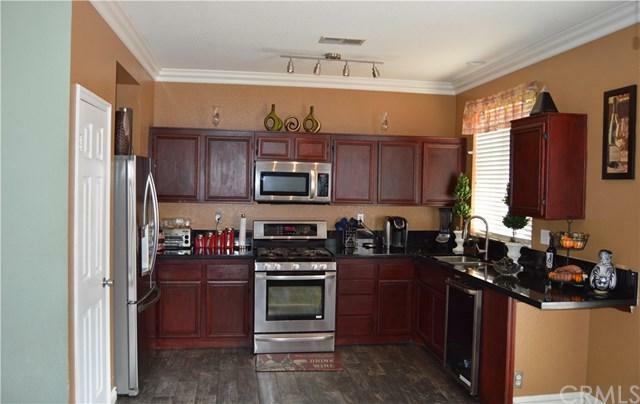 Close to parks, schools, freeway and shopping. This is a must see. 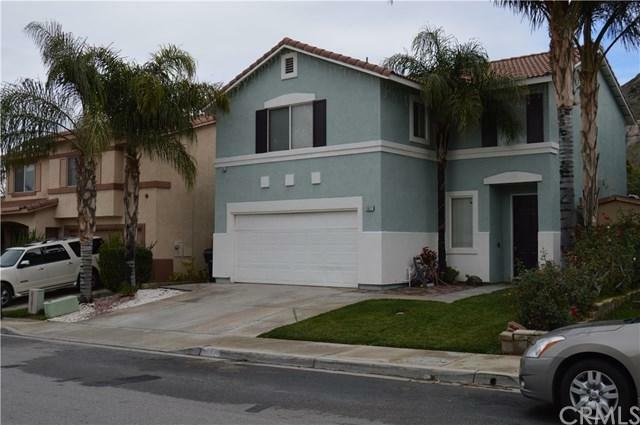 Sold by Luis Cardenas of Century 21 King/Rc.